. We offer a variety of sizes starting from 2m 3 going upwards to the largest of 30m 3 skip bins. 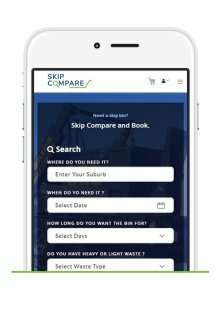 If you are looking for an affordable, efficient and reliable skip hire services then Skip Compare Perth will deliver our skip bins on time and in a professional manner to all our customers, whether you are a home owner, builder or developer and can offer short-term and long-term hire. Residential , Commercial & Construction Skip Bins hire in Perth & Tweet Heads. 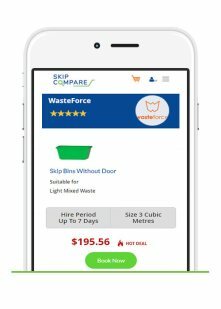 Search,and book your Skip bin, Hook Bins & Trailers at the best price in Perth, QLD. 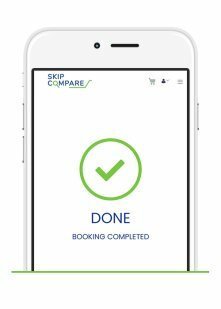 We are a proud Australian business operating from thePerth.